Comments: Susan/Susannah Shade (Nee: Shade) | PA USA | 1835-1850 | Comments: Susannah/Susan Schaide/Shade was born in Lancaster Co., PA in 1812; her parents names are unknown at this time. 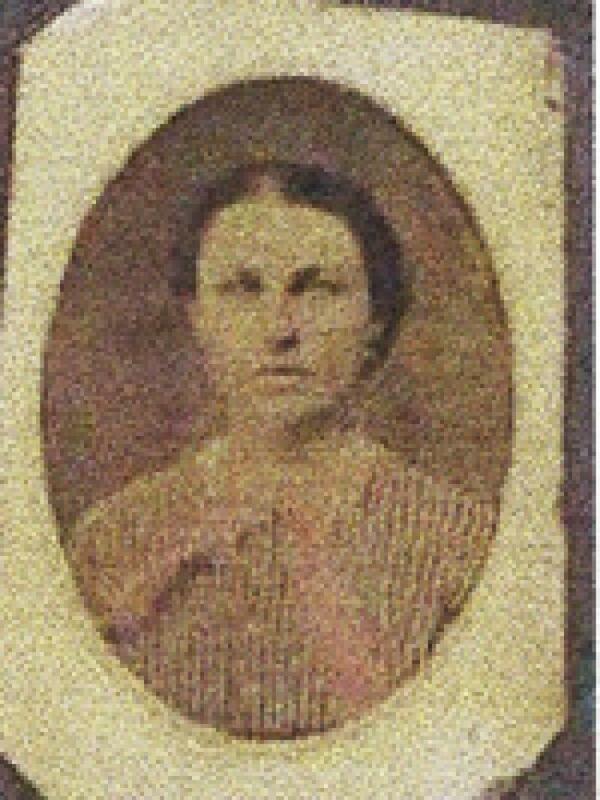 She married (1) George Washington Holler in 1830; he died young. She married (2) David A. Agnew. She had two daughters with Mr. Holler and three children with Mr. Agnew. She died and is buried in Fulton Co., IL. I would like to know more about her Shade family.